Unless you're using location-based reminders, you're not getting the full use of your native iOS 8 Reminders app. 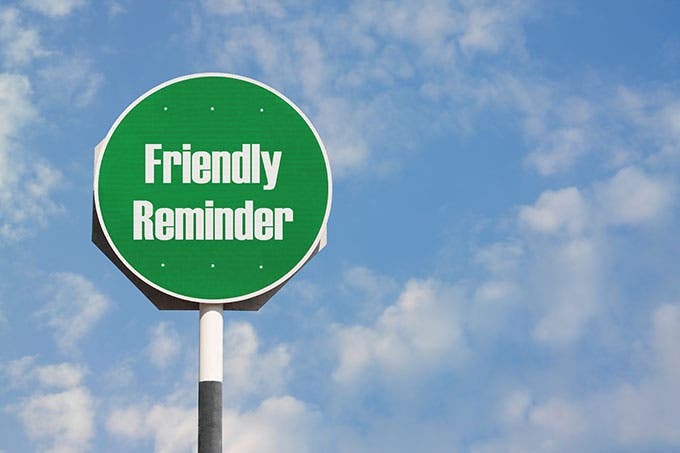 Location-based reminders can help you remember that you need milk as you drive near the grocery store and they can make sure you don't forget to call your mother as you arrive home. To use location-based reminders, make sure you've turned on that option first. Go to Settings > Privacy > Location Services. Toggle Location Services to on if it's not already. Next, scroll down and tap Reminders and then tap While Using the App so the app can always access your location. To create a location-based reminder in your reminders app, make a new reminder or tap on an existing one and then tap the "i" icon on the right side. You can also set these reminders through Siri. Just ask her to remind you to do what you need to do at the place you need to do it, and she'll set a reminder. Please note that Siri can only set location-based reminders for addresses that are entered in your contacts.